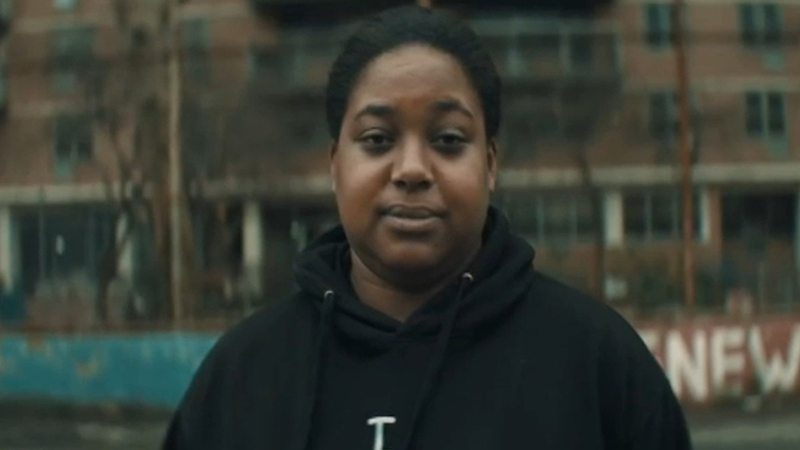 NEW YORK (WABC) -- Erica Garner, whose father's death sparked a nationwide debate about police brutality, is in a coma after suffering a heart attack. Family members confirmed on social media the 27-year-old is in critical condition. Garner's father Eric Garner died in 2014 when he was put into a chokehold during an arrest on Staten Island. His daughter became an activist after his death, even appearing in a campaign ad for then-presidential candidate Bernie Sanders. Her mother, Esaw Snipes-Garner, says her daughter's cardiac arrest was triggered by an asthma attack. Snipes-Garner says her daughter suffered her first heart attack not long after giving birth to a baby boy in August. Doctors said the pregnancy had put a strain on her heart, which was later found to be enlarged.